I have been a Licensed Practical Nurse for almost three years now. I constantly get asked “when are you going back to school?” and I know they are asking out of curiosity and not trying to be insulting in any way, but I almost get defensive. 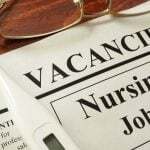 Why, as an LPN, should I HAVE to go back to school? 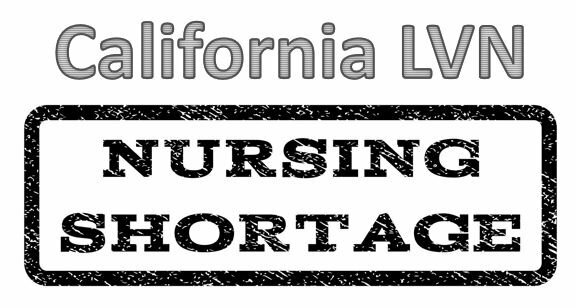 Why is this expected by everyone else that LPN’s are just getting in the field quick to only go back to school for their RN? I know a lot of people who are going back to school full time or part time while working, but I am not one of them, nor do I plan to be. Licensed practical nurses are a vital part of the healthcare system just like CNA’s, RN’s, NP’s etc. We all have duties specifically for us to do as well as helping each of the team members out. To look down on my profession because I am “not a real nurse” or “just an LPN” really annoys me, for lack of a better word. I currently have no plans to return to college to further my education, and I am completely content with that. I am happy with my job, I have capabilities to move up the career ladder if I stay long enough, and I can utilize all my skills even in my clinic setting. The thought of going back to school terrifies me. I did pretty well with LPN school, mostly due to the fact it is strictly nursing courses. ADN and BSN degrees require pre-requisites before nursing courses and clinical even begin. I am pretty terrible at math (other than medical math, I can dose medication super easy now) so the thought of college algebra or math 113 gives me so much anxiety, I can’t even consider it. I would be pretty decent in other classes, I am sure, but I hate school. I hate studying for things that do not interest me, I hate homework, I hate the thought of having to take classes that really have nothing to do with the job I would be doing. I know they probably do have a reason for needing these pre-requisites, but I see no point. I also work full time. I would not be able to afford going part time, so I would have to do such small course loads over each semester it would take me YEARS to finish, or do online classes, which, I have heard are pretty hard. Another point I need to make is I am thinking of the future. If I were to become a Registered Nurse, I would have to start at the bottom somewhere, and probably in a hospital, since my clinic rarely hires RN’s (we only have 3 currently). I hated working in the hospital as a CNA, so I doubt I would enjoy it much more as an RN. The only areas that would interest me would be surgery, pediatrics, or labor and delivery, and those jobs are hard to come by as a new grad. I also quite enjoy my Monday through Friday, 8-5 schedule, only working a weekend once a month or so. I could not handle the three twelve hour shifts in the hospital, honestly. I didn’t like it during school, but I know I still would not like it as an RN. I would have to worry about my health issues (migraines, endometriosis, and my random flare ups of joint pain and fatigue) because it is easier to work through my pain in my current job. 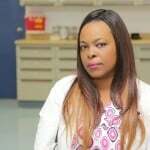 I am able to take time off when I need to, and from what I remember in the hospital, it is kind of a pain to call out when you are working there since it is a little harder to find a replacement for your shift.